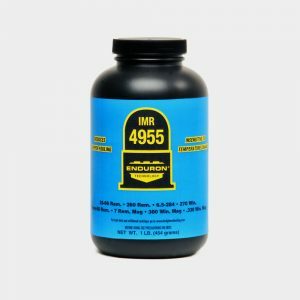 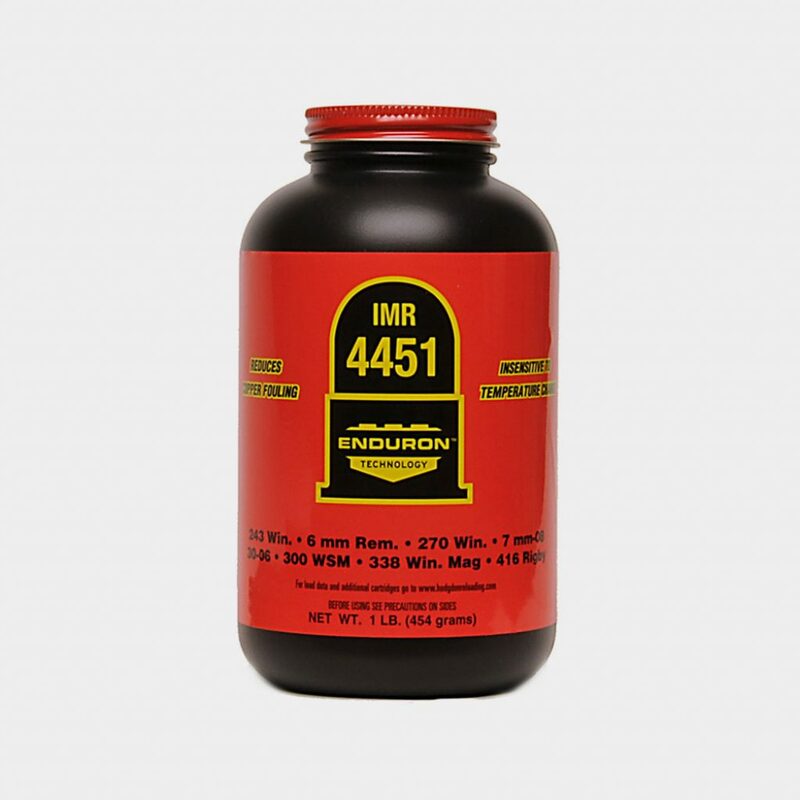 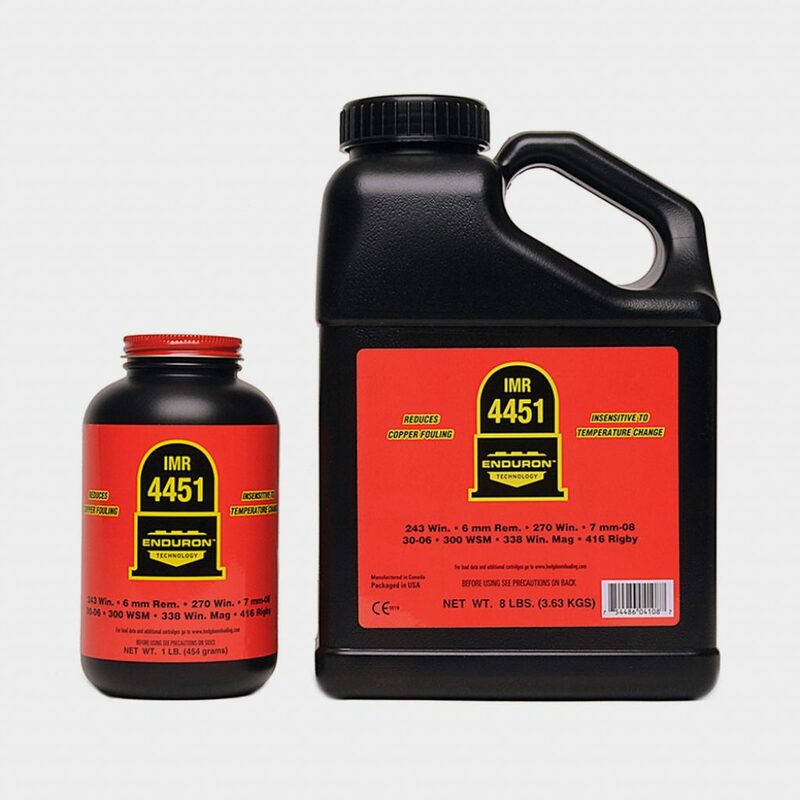 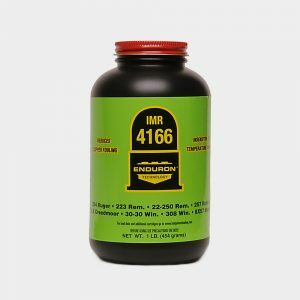 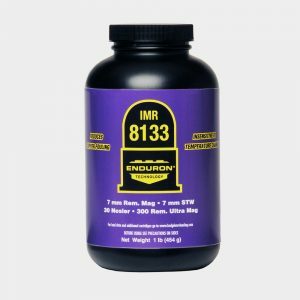 IMR Enduron 4451 is a versatile, match-grade propellant with a mid-range burn speed in the Enduron line. 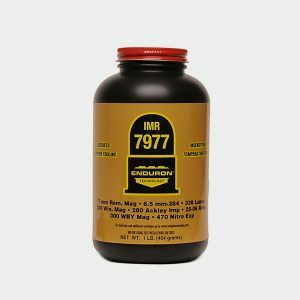 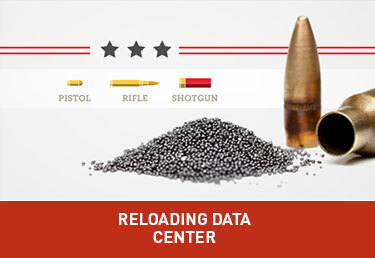 It is an extruded powder and is perfect for cartridges like 270 Winchester, 30-06 or 300 Winchester Short Magnum, among others. 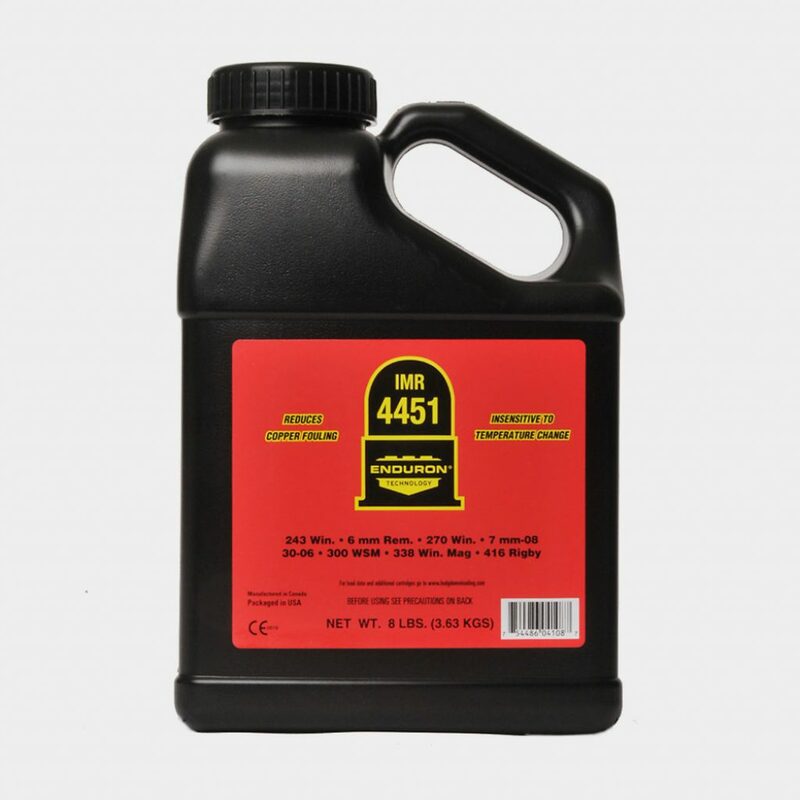 This propellant performs comparably to Hodgdon H4350 but charge weights are materially different.